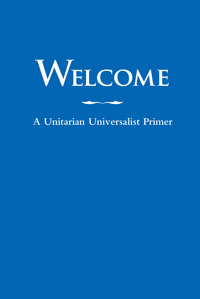 Although the spirit of the Unitarian Universalist Fellowship of Waco is certainly eternal (in one form or another), its body is just-as-certainly material. Like other physical bodies, UUWaco requires nourishment to sustain itself and energy to grow. The generous pledges and unexpected donations of our members and friends allow us to build our budget, finance our ministries of worship and social justice, pay our professional leaders, and maintain the comfort and beauty of our house and grounds. You may use the PayPal option below, or you may mail your gifts to us at UUWaco, 4209 N. 27th Street, Waco, TX 76708. You may also place your gift in the offering plates during our Sunday service.